Like every other parish in the country, Ditchling saw young men go to fight in the First World War. Most were born in village and attended the village school, perhaps joined the newly formed Boy Scout movement, sung in the church choir or played in the village football or cricket teams. Brothers enlisted together, with some village families losing more than one son. These men were part of the village community working on the land, at the local brickworks, or in village gardens and shops. The letters they sent home provide often quite eloquent first hand accounts of ordinary men thrust into extraordinary and often unimaginable circumstances. The village must often have been in their thoughts and it was to Ditchling they hoped to return from the battlefields of the Western Front, Gallipoli and Palestine. 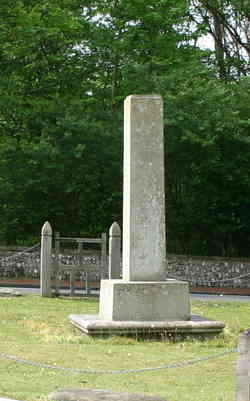 Twenty men from Ditchling lost their lives in the ‘war to end all wars’ but in 1946 a further thirteen names of those who died in the Second World War were carved on the village War Memorial. In carrying out research on those killed in the Second World War it was possible to contact family members, some still living locally, who were able to provide background information, documents and photographs. The results of this research was first published in 2002 in the DHP publication 'For the Fallen', available from our shop.